A bare PCB to build a Eurorack power distribution bus. 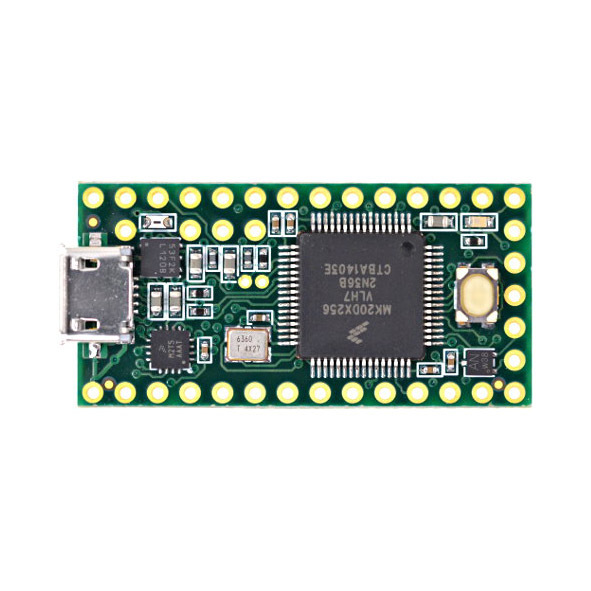 THIS IS THE v1.3 PCB ONLY. PARTS ARE NOT INCLUDED. 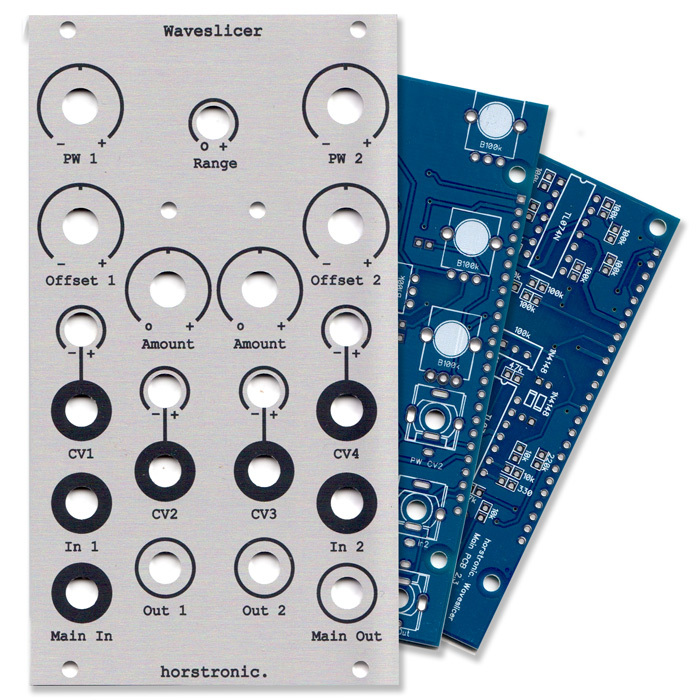 The 4ms Eurorack Power Distro Board is a fully-featured bus board with several advanced features. The 4ms Euro Power Distro Board is designed to work with any +/-12V power supplies to bring clean power to your modules. A +5V rail can be generated on-board, or you use an external 5V supply. First, connect your +12V and -12V power supply outputs to the appropriate tabs on the distro board, using 0.250″ spade connectors. If you are using an external +5V power supply, connect it to the +5V tab, and remove the blue jumper on the Distro board. If you don’t use an external +5V power supply, then 5V will be generated off the +12V line: simply leave the blue jumper in place. Make sure the ground/0V on each supply is connected to the ground tab(s) of the Euro Power Distro board. Why put fuses on the distro board? Most likely you have fuses on your power supply, but if you draw too much current you might have to open the case up to replace the fuses. Also, it can be difficult to locate the problem when a fuse blows because the whole system goes down. By putting fuses on each rail and each bus board, a problem with power can be quickly pin-pointed to a particular row, and sometimes to a particular power rail. Each row in your system can function independently, so blowing a fuse on one row doesn’t effect the other rows. Why generate +5V on each rail? The +5V rail is often used by digital modules, and can contain higher frequency noise than the other rails. High frequencies can bleed easily to other modules. An excellent method for reducing bleed or crosstalk over the power rails is to regulate each row separately. By putting a +5V regulator on the bus board, we can nearly eliminate the chances of noise on the +5V rail travelling between rows.